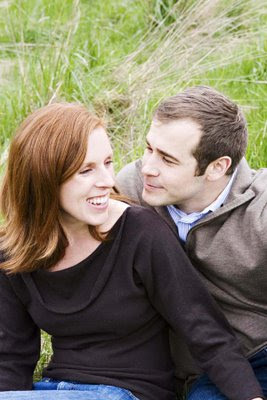 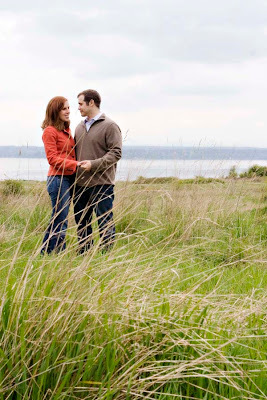 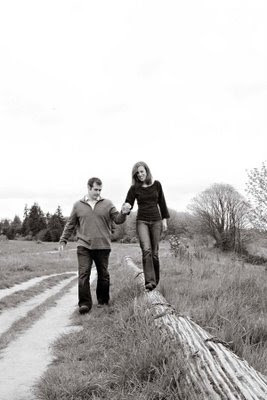 we took sarah and will's engagement photos at discovery park. 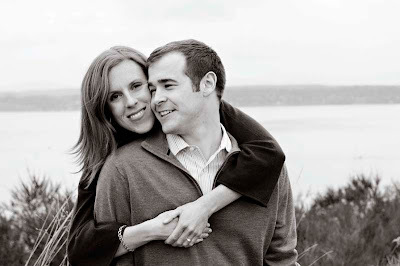 the lush landscapes and gorgeous water views were perfect backdrops that can only be found in seattle. 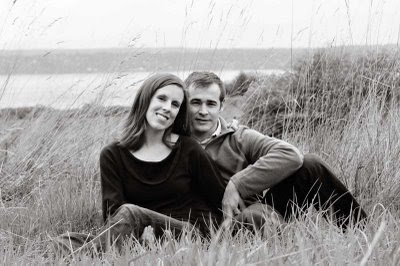 congratulations, s & w! 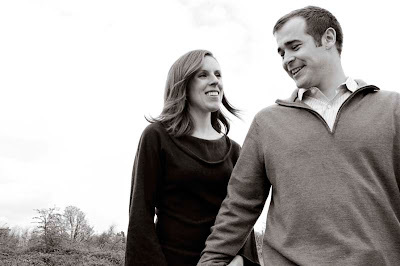 i am looking forward to photographing your september wedding!